Facebook blew up yesterday with Jason Voorhees iconography. The Crystal Lake kid still owns the spotlight. You never read a pouty post about how people don’t remember the meaning of Friday the 13th. 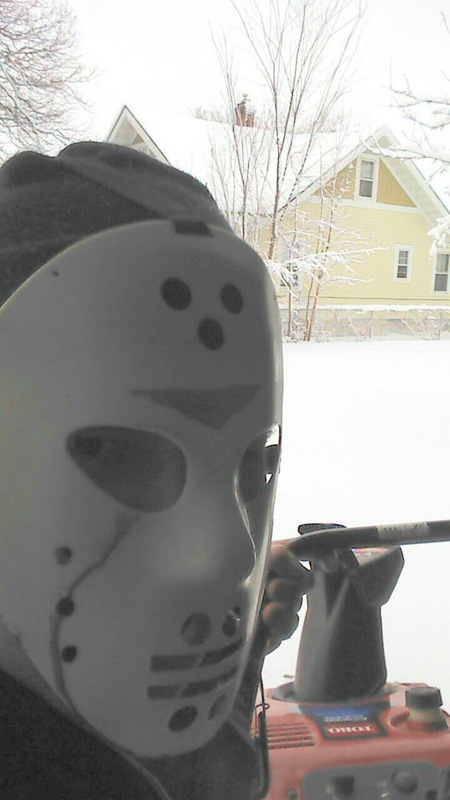 Some of us keep the 13th in our hearts all year round. So I got to thinking, and I think slasher fans have it all wrong. Wes Craven may have spoke a few speeches about post-modern monster creation, but the man in the hockey mask grew from our thoughts and fears without needing to be pithey about it. Think about it. The title Friday the 13th got picked and promoted for marquee pop, not deep meaning. Jason got mixed into the first movie as an afterthought scare. 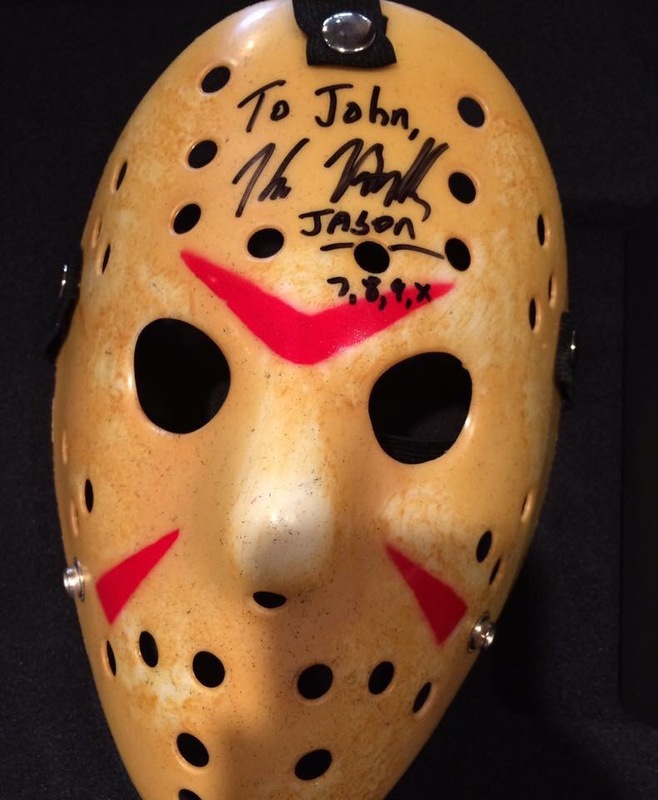 He picks up his iconic hockey mask in Part 3 somewhat arbitrarily, in a decision many have taken credit for, if I remember correctly. Betsy Palmer took the role of Mrs. Voorhees so she could buy a new car. Betsy Palmer gave the best hugs. The same actor never played Jason twice until 7 and 8. The world wanted to love this blank slate bad guy. Like Wes Craven said in New Nightmare, Jason was called into being by the fearful minds of his time. Unlike the man in the striped sweater, Jason became an icon with a frightening lack of energy or inspiration from his creators. And yet, on Friday the 13th, we all LOVE Jason Voorhees like a folk hero, not a film character. Makes perfect sense. The people themselves took a lifeless monster and made it eternal.